Want to explore the trails on your own, and at your own pace? We can drop off the bikes you want to rent at any of our tour trailheads, provide you with gear and maps, then when you are finished we will load the bikes up. The rental rate is $25 per bike for up to 2 hours, and $10 per each additional hour. Delivery and pickup at the trailhead is $25 for the Beach Trail and the Coastal Forest Trail. Inland Forest Tour trailhead is $50. A valid credit card and drivers license along with filling out our rental agreement is required. Payment is due before bikes are taken into possession. A helmet, lock, pump, bike tool and map is supplied with each bike rental. Bikes can be dropped off at trailheads after 8:00 am and must be picked before 6:00 pm the same day. We do not do overnight rentals on fat bikes or mountain bikes. 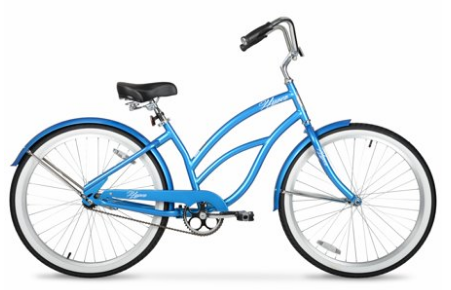 We now offer beach cruiser rentals. 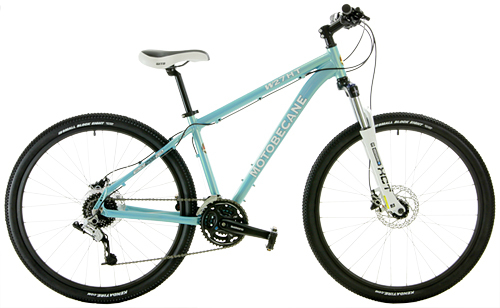 Our bikes are 1-speed lightweight aluminum frame bikes with coaster brakes. We like to keep them rolling by keeping them simple. Instead of renting a bike from one of the various beach rental companies where you have to go pick it up and then you look like a tourist because the bike is lime green or has a bike rental sticker on it, we offer well-maintained, high-quality, beach cruisers delivered to your hotel or condo, The bikes come with a lock, optional baskets for your gear and even helmets if you wish. The delivery and pickup is $50 for as many bikes as you rent. Daily rental is $25 per bike. Weekend rental (Friday 5:00pm until Sunday 9:00pm) is $35. 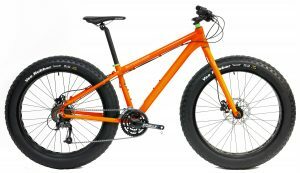 Weekly rental (7 days) is $75 per bike. (1) 15 inch Mountain bike with 27.5 x 2.3 tires, 27 speed, hydraulic brakes. 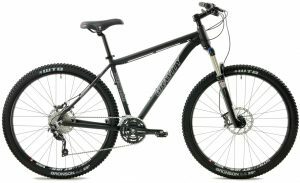 (1) 18 inch Mountain bike with 29 x 2.2 tires, 27 speed, hydraulic brakes. (1) 19 inch Mountain bike with 27.5 x 2.4 tires, 27 speed, hydraulic brakes. 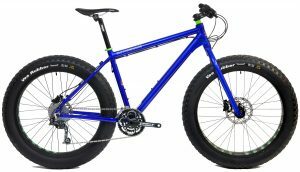 (1) 15 inch Fatbike with 26 x 4 tires, 27 speed, hydraulic brakes. (1) 17 inch Fatbike with 26 x 4 tires, 27 speed, hydraulic brakes. (2) 19 inch Fatbike with 26 x 4 tires, 27 speed, hydraulic brakes. (1) Women’s Beach Cruiser, 1 speed, coaster brake. 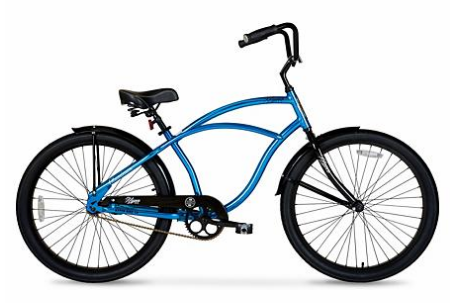 (1) Men’s Beach Cruiser, 1 speed, coaster brake. Renter must be eighteen (18) years of age or be accompanied by an adult. All riders must sign THE RENTAL AND WAIVER FORM. A valid driver’s license and a major credit card are required for beach cruiser rentals. Must be eighteen (18) years of age to complete rental agreement. A pre-authorization of a minimum of 200.00 will be made for each bicycle rented. Card holder must agree to the terms and conditions and sign a RENTAL CONTRACT. A pre-authorization will be held on the credit card and this pre-authorization will not be processed if the bicycle and all rented items are returned in the same condition as defined by the terms of the rental contract. Your signature, as attached to the front of any contract, gives your consent to charge rental, loss, or repair fees to your card for the remaining amount above the pre-authorized amount. Customer is also responsible for all sales tax and labor charges.